Who doesn’t love a good brunch? It has all your favorite breakfast foods but not at a ridiculously early morning hour, instead, you get to have your favorites after you have slept in with all of your good friends and family. But knowing what to cook up can be a hard choice. Here are our suggestions for brunch favorites sure to please everyone. 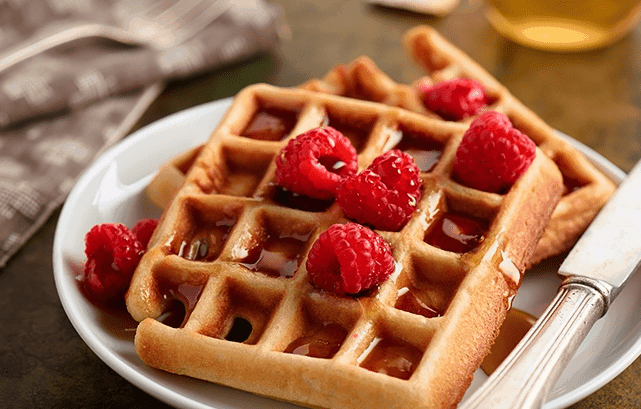 Waffles make everyone happy, they can have a sweet or savory topping and if you have the time you can even make them yourself and include something like blueberries to up your waffle game. If you don’t have time, you can always grab the store bought variety but make some accompanying toppings to show you put a bit of effort into it! We suggest trying a wild berry compote, chocolate-fudge sauce, caramelized bananas, or Bailey’s whipped cream. 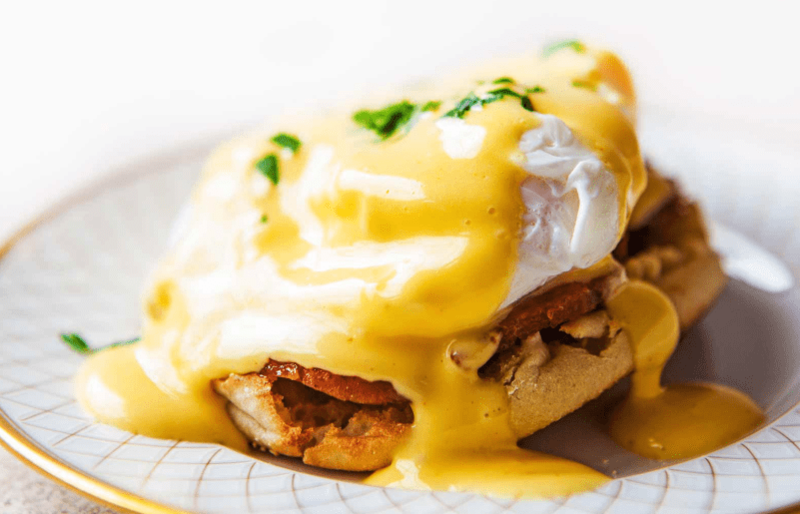 You can’t go wrong with eggs benedict. Learning how to poach an egg may seem daunting, but it is not! Just check out a YouTube video and you will be able to make them in no time. You can choose from all sorts of toppings as well, such as asparagus, bacon, steak, and ham just to name a few. If you want to get really fancy you can also make a non-traditional biscuit base such as a cheddar and chive biscuit. Then, all you need is hollandaise sauce to top it all off. Our particular favorite is a classic eggs benny with bacon on top of a biscuit slathered in hollandaise with some parsley sprinkled on top. Another excellent brunch option is crepes, as these can also be sweet or savory. The trick to making paper-thin crepes is the usage of a large non-stick pan and blend the batter. Just remember the thinner the batter, the thinner your crepe will be. Then, you can choose all sorts of fun toppings like the classic lemon and sugar or Nutella. For a more savory crepe, you may want to use a goat’s cheese, baked pumpkin, and spinach. You can pretty much put whatever you want in crepes! 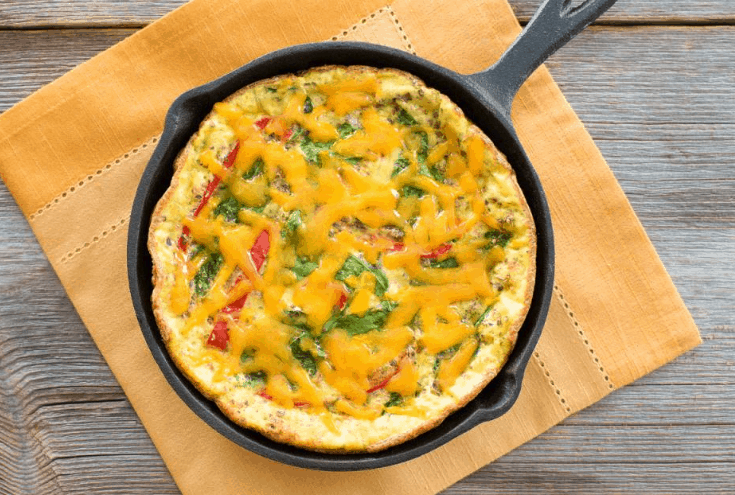 If you are feeling a bit on the lazier side, you can simply grab a skillet and make a frittata. Usually, all you need are potatoes, eggs, and cheese to make a simple one. It all bakes together and then you can serve it up with a variety of sauces. If you are feeling a bit more adventurous you can add some meat such as chopped ham or bacon, and some seasoning to make it a bit spicier. It also looks quite nice when you pull a skillet out of the oven and have a ready-made brunch item to stick on the table. Now, choose what you want to make, Google a recipe, and wow your friends!